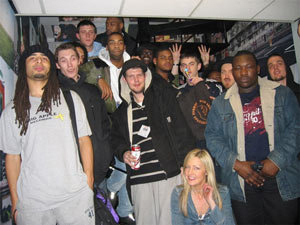 This Mary Anne Hobbs show was actually the show that really turned me on to dubstep. I have no idea how many times I have rinsed this awesome show. Did Dubstep Warz change your view on dubstep? this is the most important radio broadcast of this generation. Why does it seem so much longer ago? God I will miss her voice every week. I can even begin to thank her for all the great years! Mary anne hobbs the best DJ!